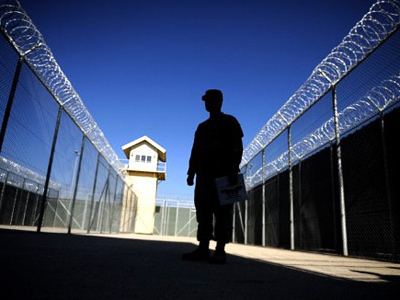 A Guantanamo Bay detainee who was found dead in his cell over the weekend was identified as Yemeni Adnan Latif. He was desperately battling his confinement for over a decade and had been court-ordered to be released in 2010. ­Identified by the military as Adnan Farhan Abdul Latif, from al-Udayn, Yemen, the deceased was among the first detainees taken to the prison after being captured at the Afghanistan-Pakistan border in December 2001 following the US and NATO invasion of the country. 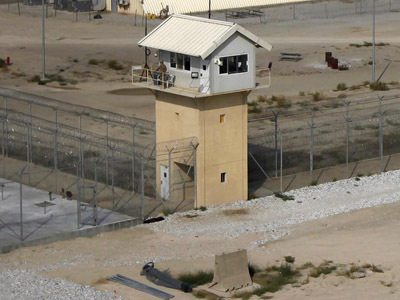 Latif died in solitary confinement, in Camp 5, which holds prisoners who have violated the facility's rules. He had been disciplined for splashing a guard with a "cocktail," a mixture of food and bodily fluids, said Navy Capt. Robert Durand, a spokesman for the prison. Latif’s name was not initially released until after his relatives were notified. The Naval Criminal Investigative Service is still investigating the cause of death, but has not yet released the official autopsy results. Latif's lawyer, David Remes, blames the US prison system for his client’s death. It also appears that Latif had been mentally unstable. "He did try to commit suicide many times, by hanging… he swallowed screws, he swallowed plastic garbage bags," Remes said. In a letter to his lawyer, Latif called the prison "a piece of hell that kills everything." In another, he wrote that his life had become a living death, saying that "ending it is a mercy and happiness for this soul. I will not allow any more of this and I will end it." It has also come to light that Latif was ordered by the US District Court in Washington in July 2010 to be released from prison. 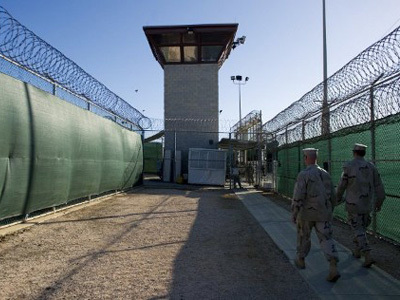 But in 2011 Washington overruled that decision, arguing that Latif was an al-Qaeda combatant recruited and trained in Afghanistan by the Taliban. 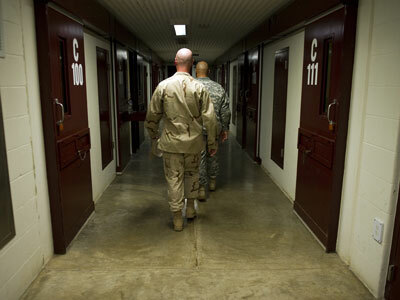 It is still uncertain whether the prisoner was among the Yemenis cleared for transfer by President Barack Obama's Guantanamo Review Task Force in 2009. Latif's lawyer says the government's secrecy rules prevent him from commenting on that in particular, but “he was never a threat to the United States and should never have been brought to Guantanamo. He should have been released long ago, not just because he was innocent of any wrongdoing, but because humanitarian considerations cried out for his release." Obama imposed a freeze on returning prisoners to Yemen after a Yemeni-trained Nigerian, Umar Farouk Abdulmutallab, tried to blow up a Detroit-bound plane on Christmas Day 2009. “His death is a reminder of the human cost of the government’s Guantanamo detention policy, and underscores the urgency of releasing detainees the government does not intend to prosecute,” stressed Remes. 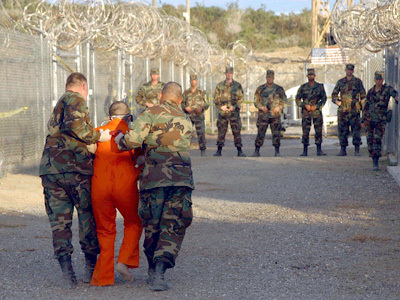 Thomas Wilner, a lawyer who has spent years defending Guantanamo Bay detainees, says the story of the dead prisoner is a terrible tragedy that reveals how innocent people fall victim to Congressional mongering.